Welcome to Savannah Motorsports, located in beautiful Savannah, Georgia. We want to be your go-to dealership for all things Arctic Cat, Bad Boy Off Road, E-Z-Go, Indian Motorcycles, Textron Off Road, and more! We have a huge selection of new motorsports vehicles for sale as well as used powersports vehicles. Shop our full motorsports vehicle inventory too! If you don’t see what you want in-stock, check out all of the available manufacturer models and we’ll order it for you! 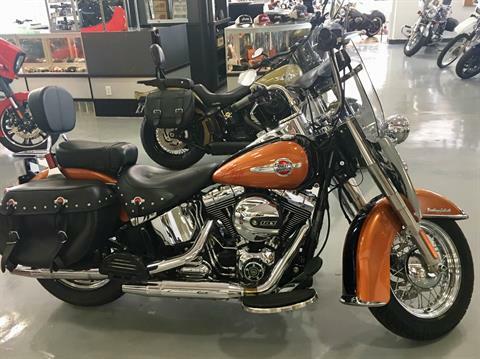 We carry the full line of Indian Motorcycles for sale as well as E-Z-Go golf carts, and Textron Off Road vehicles. 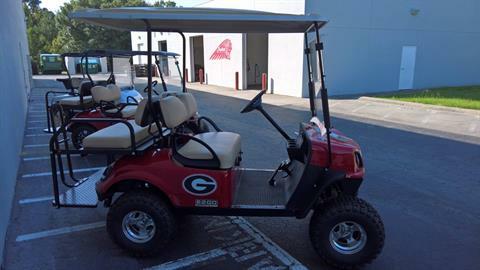 We also carry a wide assortment of ATVs, side by side UTVs, motorcycles, and trailers for hauling your new toys! 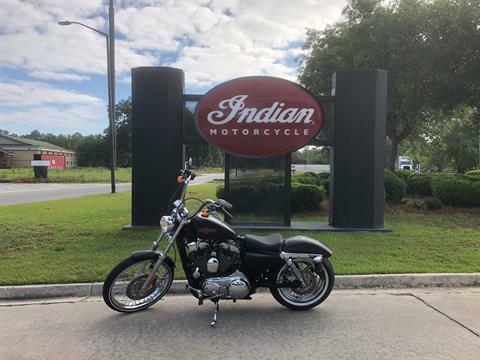 Come in, call 912-231-4400 or contact us today to hear more about our factory trained service department, onsite parts department, and our secure online financing. We’ve got you covered from trade-ins, to sales, financing, service, and customization! We’re here for your entire experience!